The instructions below describe in detail the steps necessary to properly install the application and driver software for RF Viewer. Since this procedure likely differs from what you may be familiar with compared to installing other products, it is important to follow the instructions. If you do not follow the instructions nothing bad happens — except when the application runs it will not recognize the wireless USB dongle. And even if that were to occur all is not lost — it’s just that we will then need to dig into Windows’ Device Manager to clean-up things a bit so we can repeat the driver installation from a fresh state. NOTE: For Windows 10, please see additional instructions at the bottom of this page. 1. Attach the wireless USB dongle to your Windows machine. This step differs from other products where the software is installed first. For RF Viewer, the USB device is ATTACHED to the machine BEFORE running the software installation program. 3. When the installation is almost complete it displays a list of software drivers that will be installed. 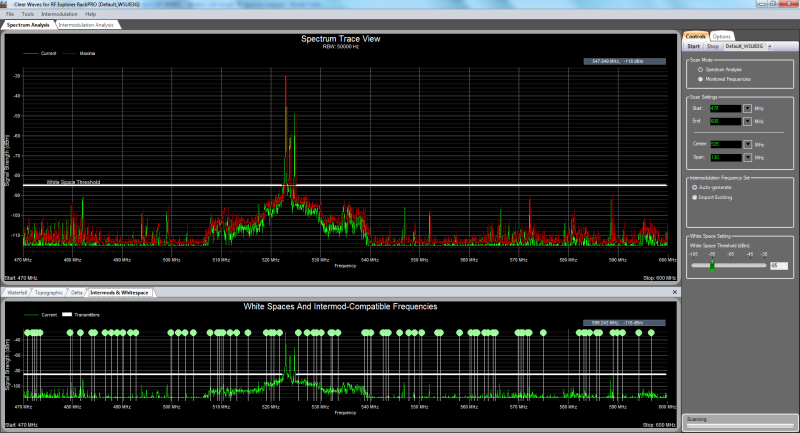 It is important that the one for RF Viewer be installed. 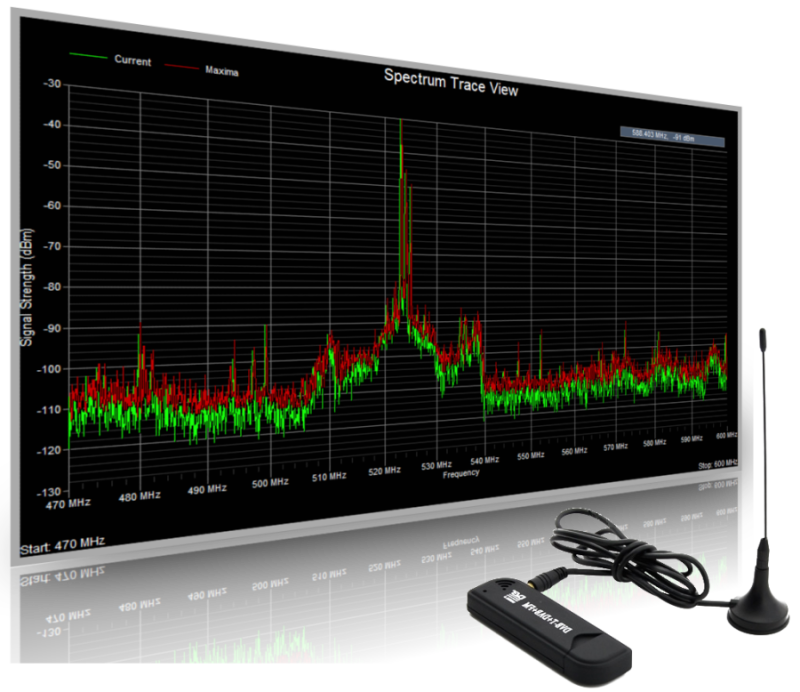 It does not matter whether the drivers for RF Explorer or Signal Hound get installed — for now, you should leave those unchecked. 4. Since the software driver for RF Viewer was selected in the previous step, the setup program will prompt you to run the Zadig utility. 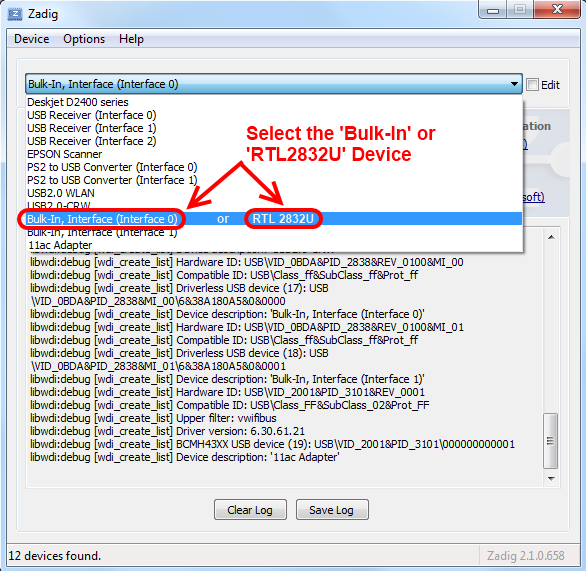 The Zadig utility is used to install a ‘Bulk-In, Interface’ or ‘RTL2832U’ driver for the wireless USB dongle used by RF Viewer. 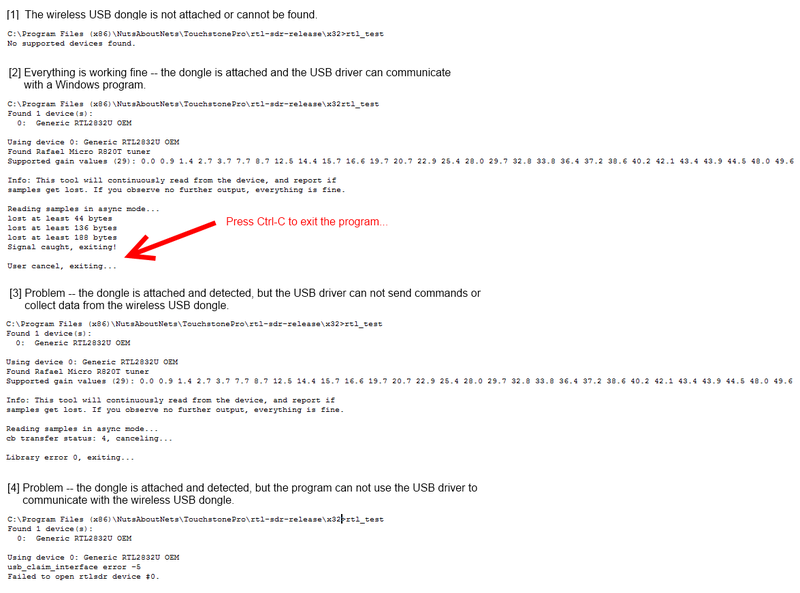 Again, please make sure the wireless USB dongle is ATTACHED to your Windows machine BEFORE pressing the ‘Install’ button that launches the Zadig utility program. 5. The Zadig utility will detect all the USB devices currently attached to your Windows machine. Select the Bulk-In, Interface (Interface 0) or RTL2832U device. 6. 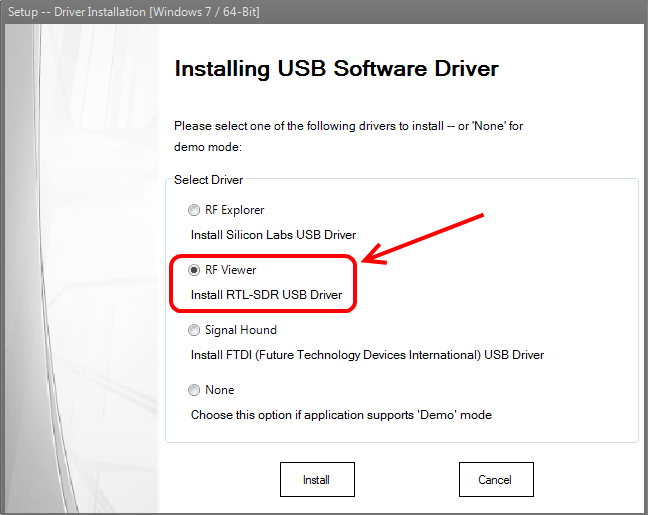 Next, press the button to install the WinUSB (v6.1.7600.16385) driver for your Bulk-In, Interface or RTL2832U device. This could take a minute or two. The Zadig utility may detect the wireless USB dongle as an ‘RTL2838UHDIR’ device. 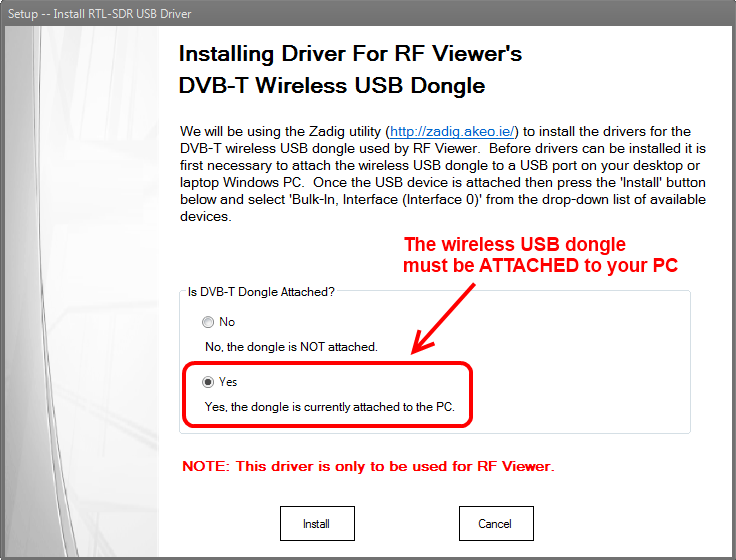 In case , you will need to attach the wireless USB dongle to your PC machine. In case , everything is working fine. 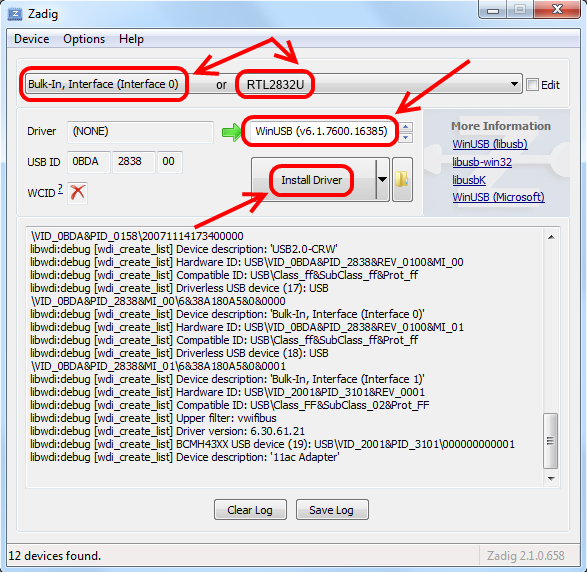 In cases ,  it is necessary to reinstall the driver for the wireless USB dongle. 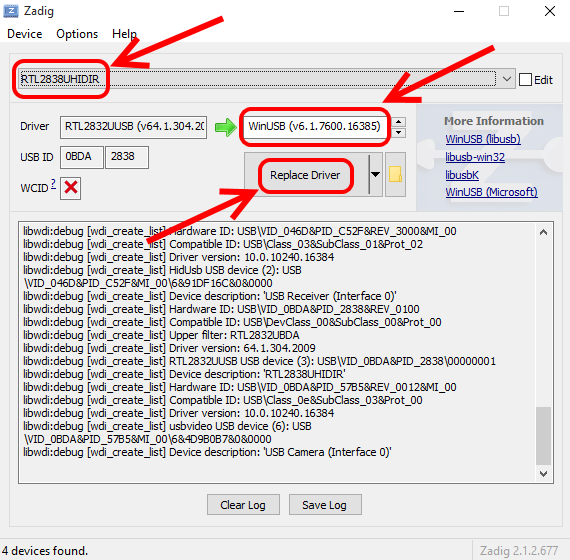 To reinstall the USB driver we will use a wonderful tool called Zadig, graciously provided by Pete Batard/Akeo and freely distributed. The Zadig tool comes in two flavors — Windows XP or Windows Vista and later. Download the appropriate version for your particular Windows operating system. 1. Attach the wireless USB dongle to your Windows machine. 2. 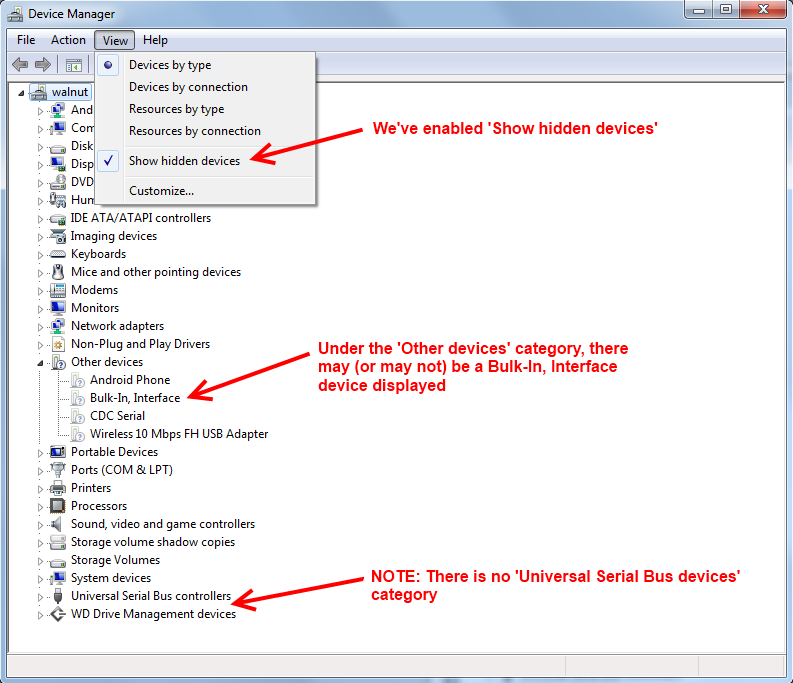 Launch Windows’ Device Manager and under the ‘View’ menu item select ‘Show Hidden Devices’. 3. 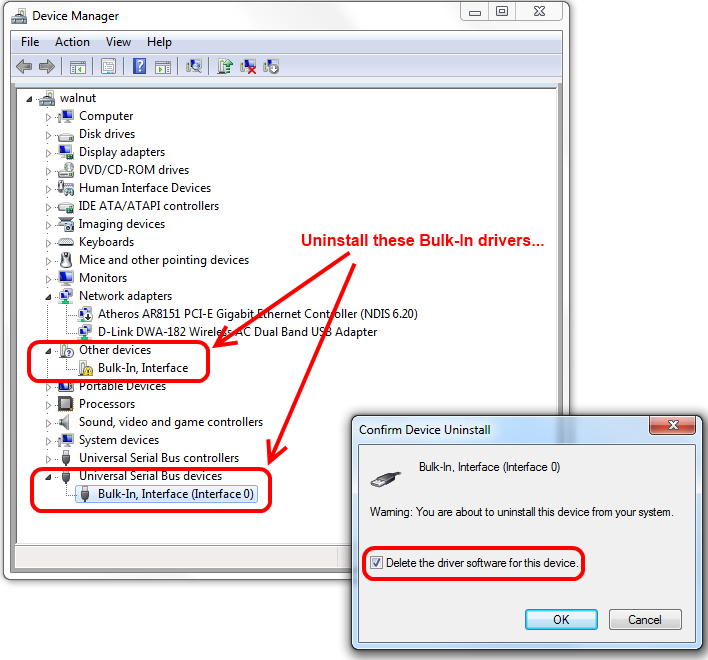 Uninstall the ‘Bulk-In’ drivers under the categories ‘Other devices’ and ‘Universal Serial Bus devices’. 5. Launch the Zadig utility and then detach and reattach the wireless USB dongle. In the drop-drop list you should see ‘Bulk-In, Interface (Interface 0)’. 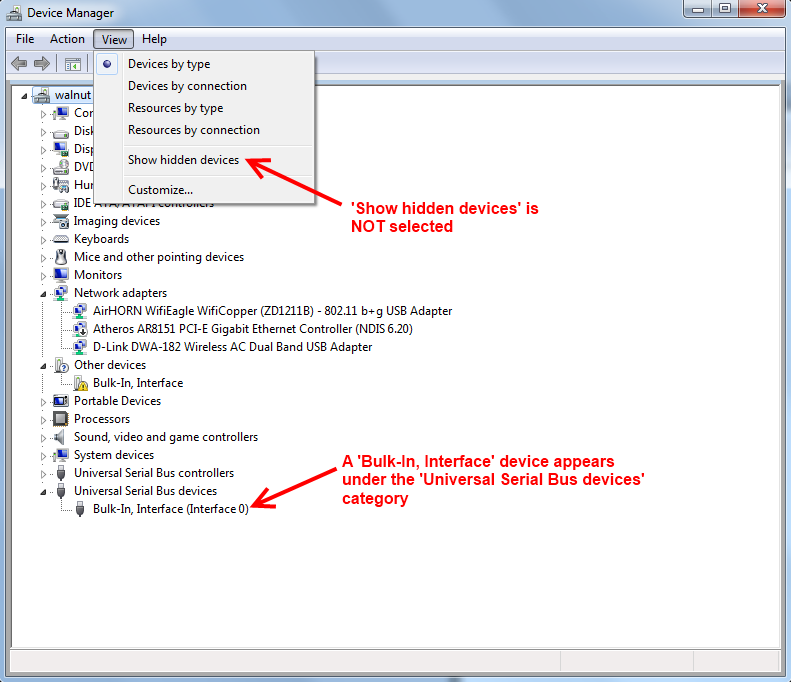 Select the ‘Bulk-In, Interface (Interface 0)’ device and the ‘WinUSB’ driver. Then press the button to ‘Install Driver’. 6. 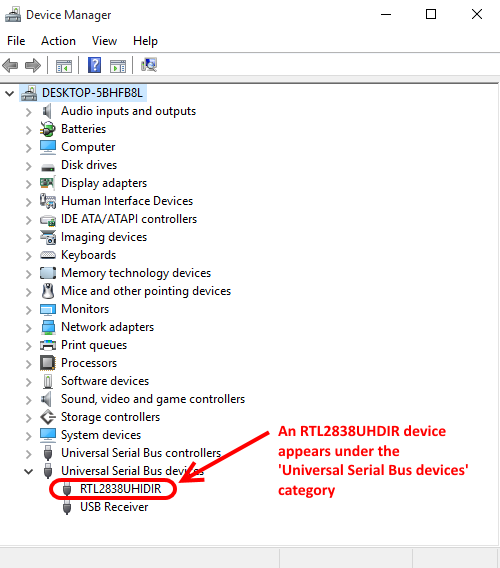 If the installation of the ‘Bulk-In, Interface’ driver succeeded, then you should see the new driver under the category ‘Universal Serial Bus device’. 7. After the driver has been reinstalled, then run the rtl_test.exe tool again — we are expecting to see result . NOTE: It may be necessary to repeat steps 3-6 three times or even reboot your machine after uninstalling the Bulk-In driver. This is because Windows caches drivers and doesn’t necessarily uninstall them each time.